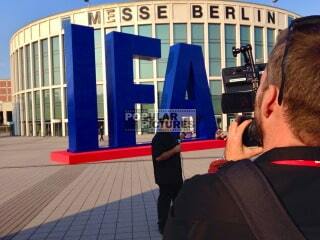 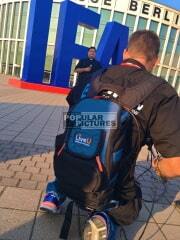 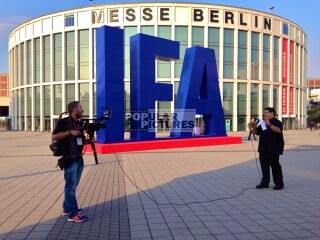 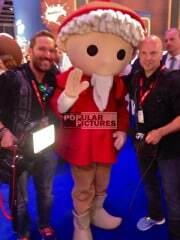 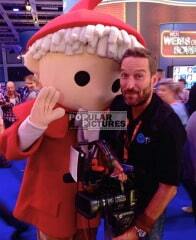 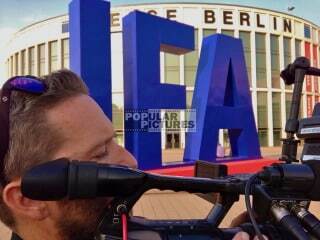 This year Popular Picture´s multi-lingual camera crew was shooting live at IFA 2016 in Berlin, Germany. 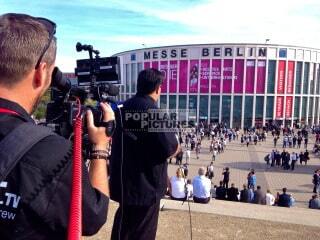 3 days live coverage from Europe´s biggest tech show in Germany. 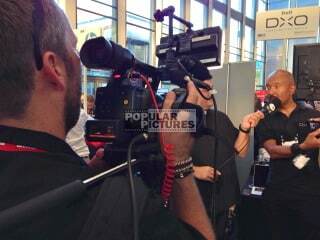 Equipped with Sony XDCAM camera equipment, sound and lighting our German speaking crew was streaming live with a LiveU streaming back-bag with HD SDI connection.